817-304-2373 (Fax) 817-631-0609 Like Us On Facebook! 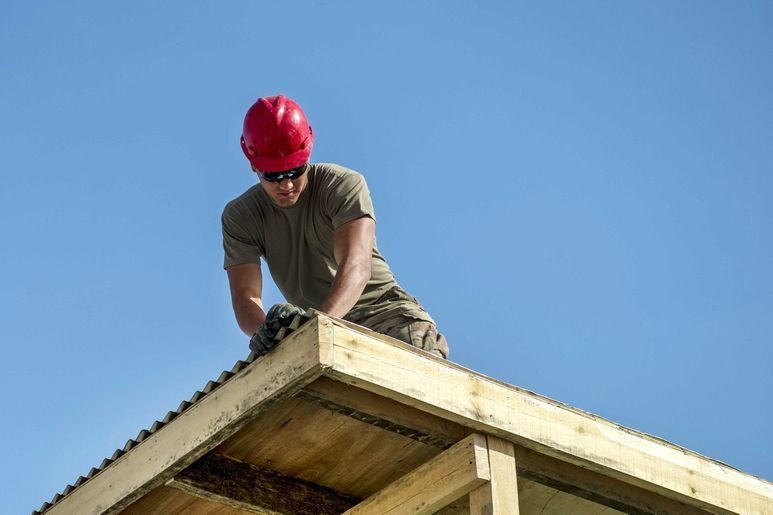 Roof leaks can be caused by a variety of scenarios. Storm damage from hail, tree damage from falling limbs, aging shingles, cracking and sun damage, damage by people walking on your roof etc. The list is almost never-ending. 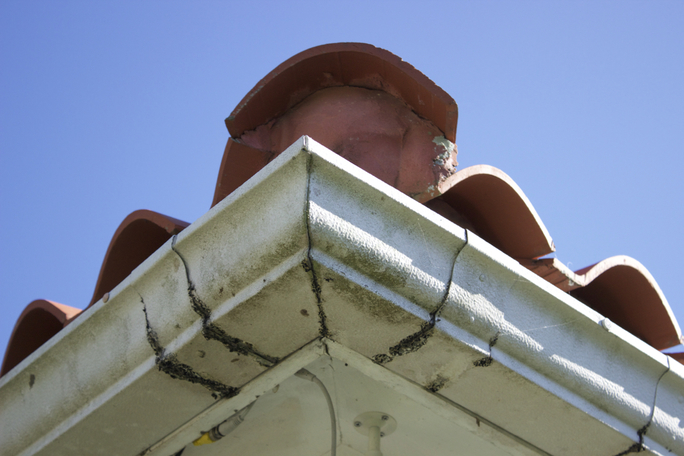 However, 90% of all roof leaks are caused by improper installation or by defective metal flashing. Rarely does the actual roofing product fail. Flashing is found near any roof penetration. Area’s such as chimneys, walls, vent pipes, and valley areas are all where roof angles join together. 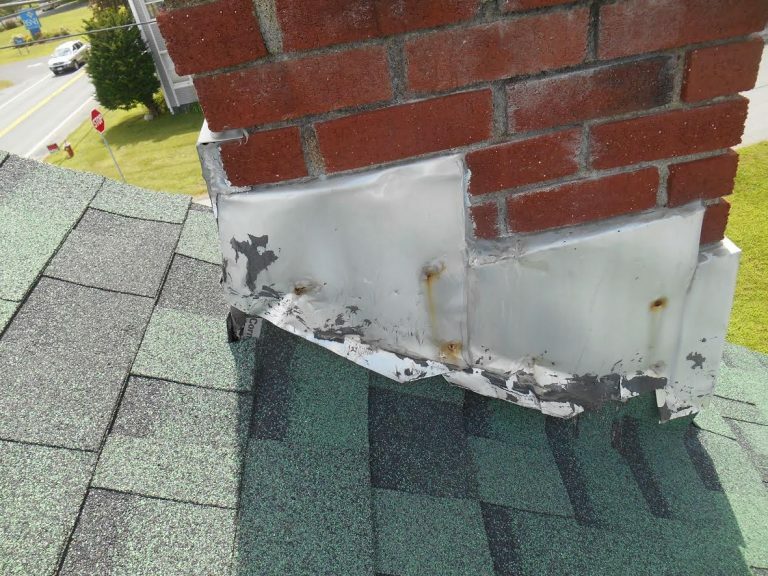 During a roof repair, it is necessary to look for any other roof damage that could lead to additional problems. If leaks are not addressed, the structure of your home may be weakened as the building frame continues to be of access to the elements. In addition, the poor installation of roof shingles may need attention. This is common when shingles are nailed incorrectly. If roof shingles are missing, these will need replacement. Clogged gutters could also be a cause of roofing problems. Water may overflow the back of the gutter and leak along the walls and inside of the home. In addition, flue pipes inside chimney’s can cause water to leak if they are not properly aligned.